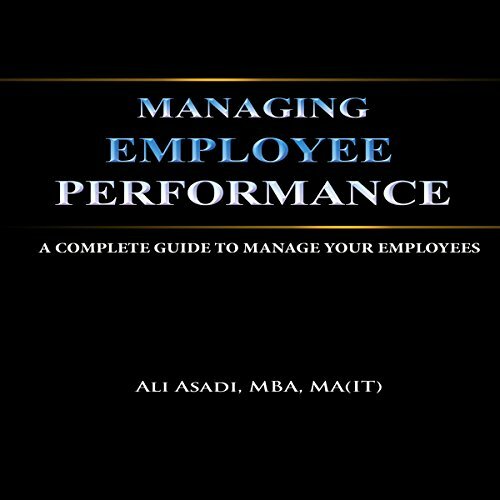 Showing results by author "Ali Asadi"
This authoritative volume on human resource management is highly recommended listening for business owners, HR professionals, and others who are responsible for the human resource function within their organizations. 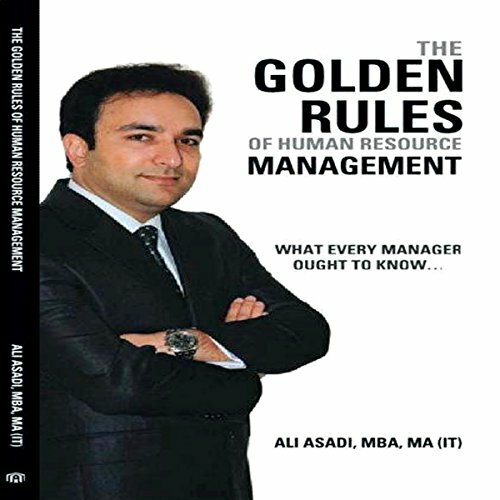 Written by an acknowledged expert in all areas of business management, The Golden Rules of Human Resource Management is a well-organized guide to understanding this vitally important area of your business. 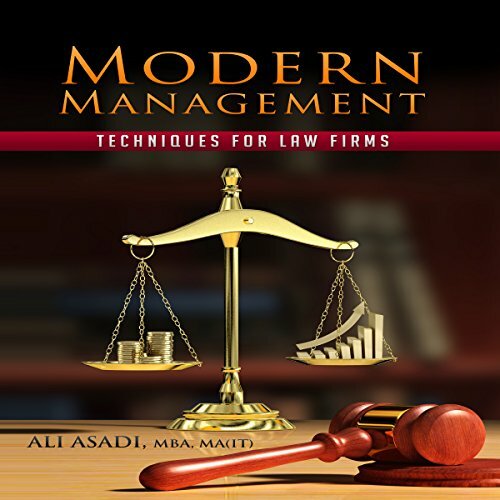 Effective management is absolutely essential for having a successful and profitable law firm. 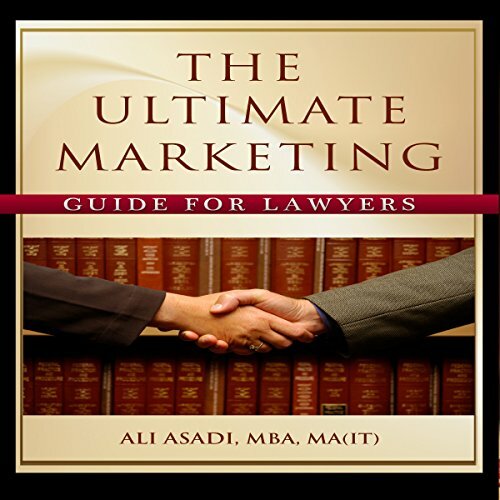 The author, a recognized authority in management techniques, offers valuable advice in such areas as marketing and advertising, the importance of information technology, and how to provide effective customer service. 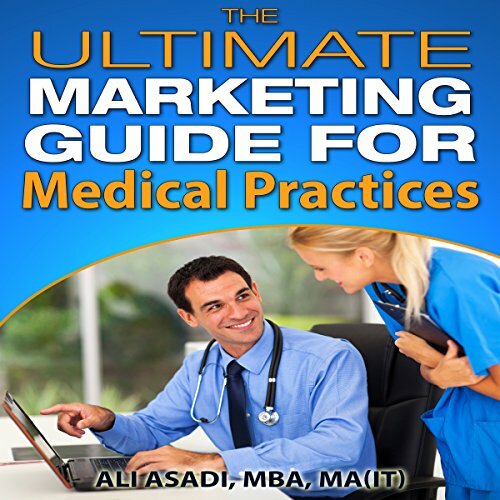 Ali Asadi's Medical Marketing Toolkit is an indispensable guide for the medical business professional. 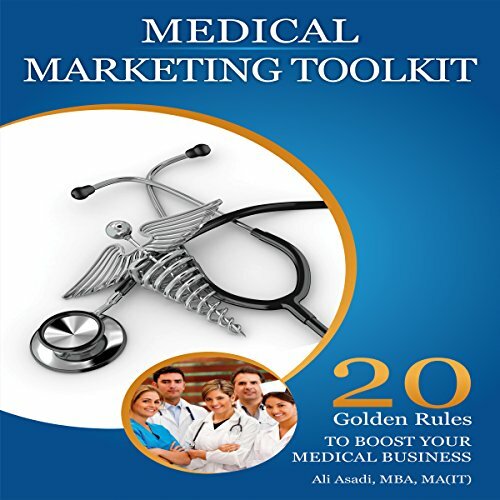 He covers in detail such topics as designing an inviting reception area; marketing through brochures, newsletters, and your personal website; determining patient attitudes through surveys; and analyzing your competition. 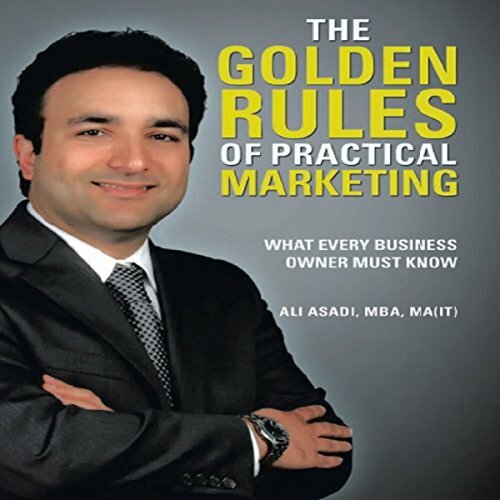 His 20 Golden Rules provide valuable tips for improving your business. 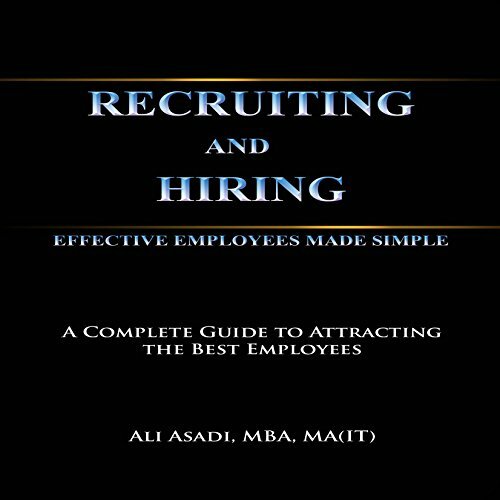 Ali Asadi has written a valuable book about how employee fraud affects business today. 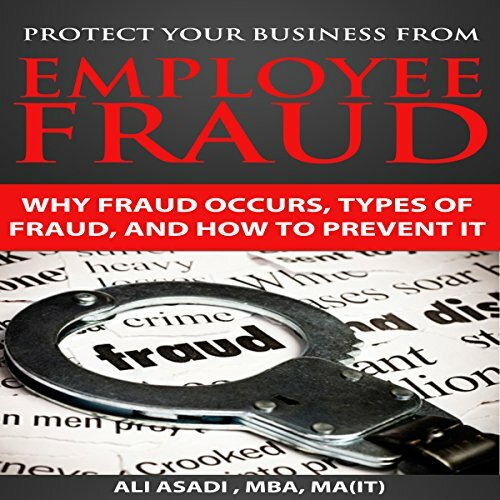 The author discusses the reasons for employee fraud and the different types that concern businesses of all sizes. He also presents an overview of how to detect and also prevent such fraud. Listening to his book will prove to be a rewarding experience.